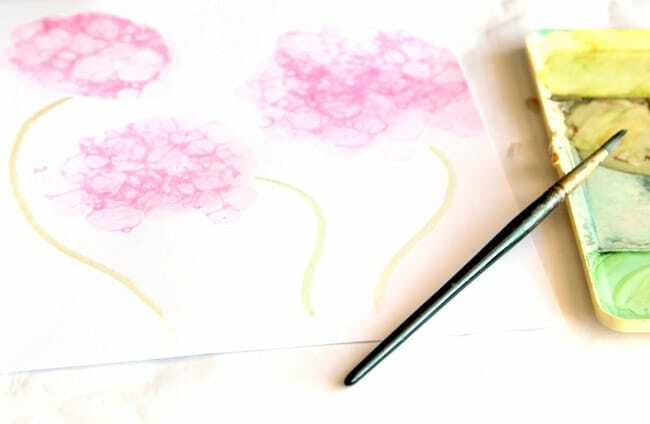 This may just be one of the easiest and most fun watercolor flower painting projects, because you don’t even have to “paint”! Love blowing bubbles? 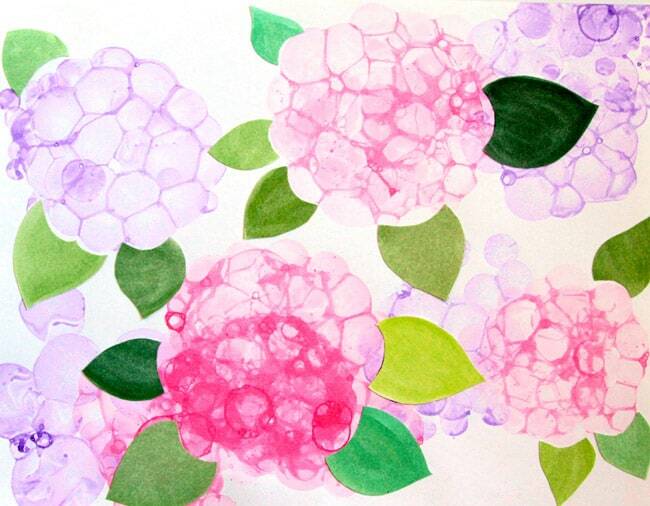 Love to paint Hydrangea flowers? Read on. 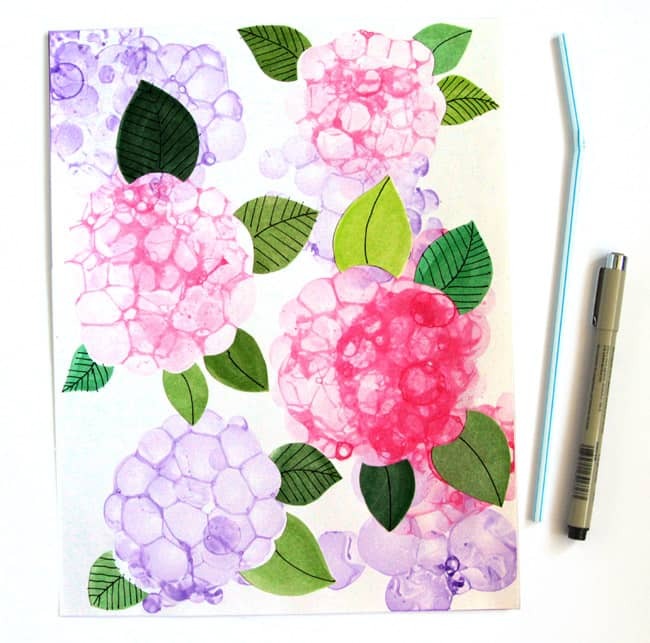 When I first stumbled upon an image of bubble paint hydrangeas on Discount School Supplies website, I just knew I HAVE to try it! I had so much fun and made the paintings in 2 ways because I don’t want to stop! 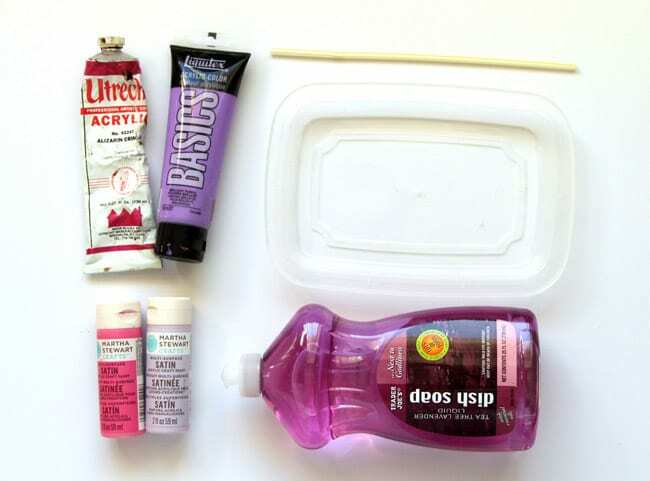 First, the bubble paint recipes- use paint and dish soap that are labeled Non Toxic !! 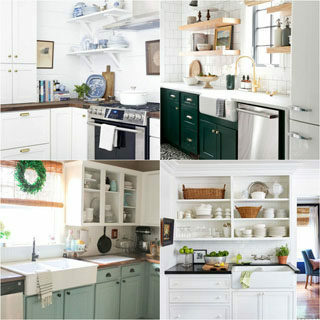 Find a dish to mix the paint. Mine are about 6″x9″, and 2″ deep. The paper I use here are these card stock, which hold up great! Now let the fun begin! When you get a clump of fat bubbles ( I don’t need to explain how to do that right?) 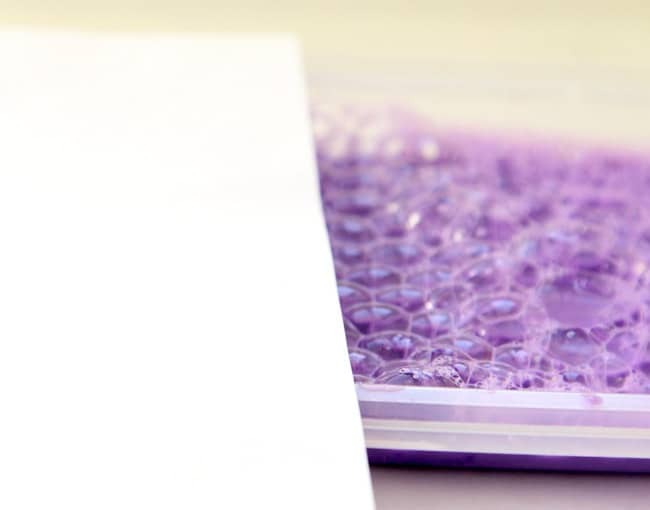 take a piece of paper and press it onto the bubbles. You can repeat a couple of times to get the desired shapes and colors! 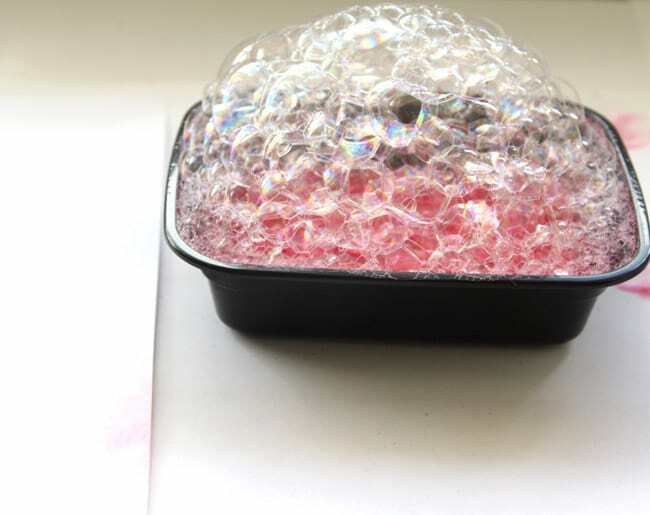 A shallow dish works well because the bubbles can come up easily, and when we press the paper onto the bubbles, the paper won’t touch the rim of the dish and cause smudging. I used 2 colors here, one dish has rose pink, the other purple. Now our Hydrangea flowers are starting to take shape! 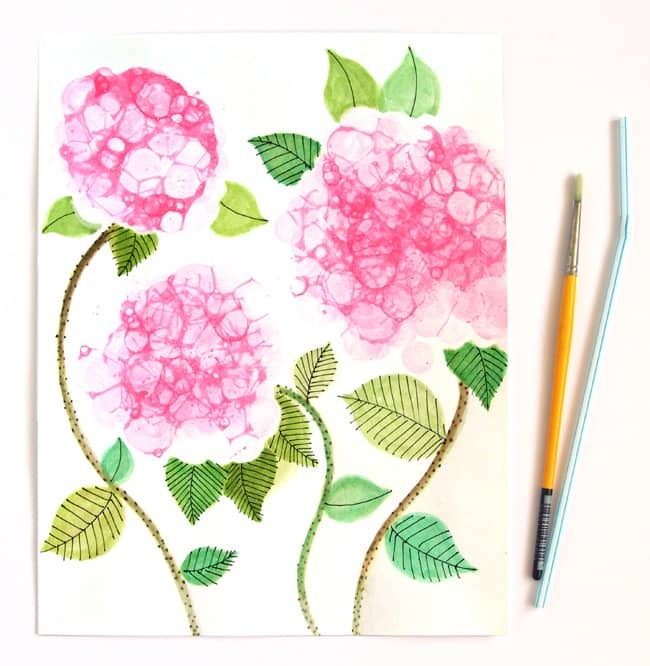 For one of the paintings, I painted some watercolor leaves in various shades of green, cut them out and glued them around the blossoms. 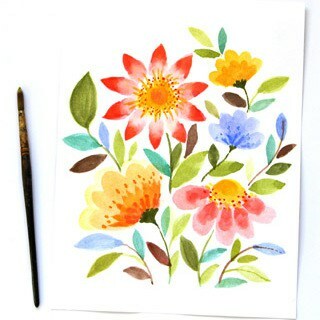 The other painting was completed by adding stems and painting a few leaves with water color. These brushes are great for all kinds of painting . I like using those with a nice pointed tip for watercolors, they are great for washes, and for finer details. I felt the leaves need to pop a bit more, so I used a pen and added some rich details in both paintings, super easy though, just draw some lines! 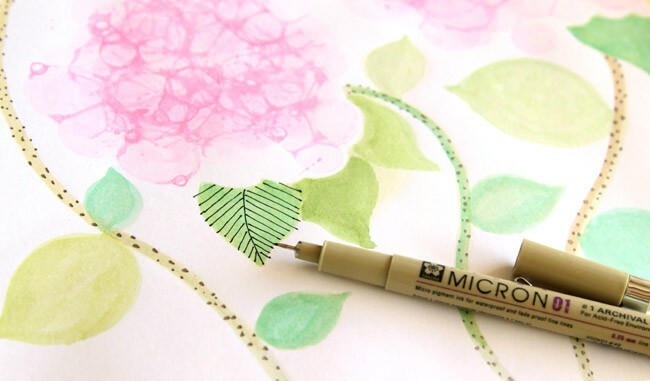 These are my favorite art pens to use! Sakura 6-Piece Pigma Micron Ink Pens. I used #01 here. 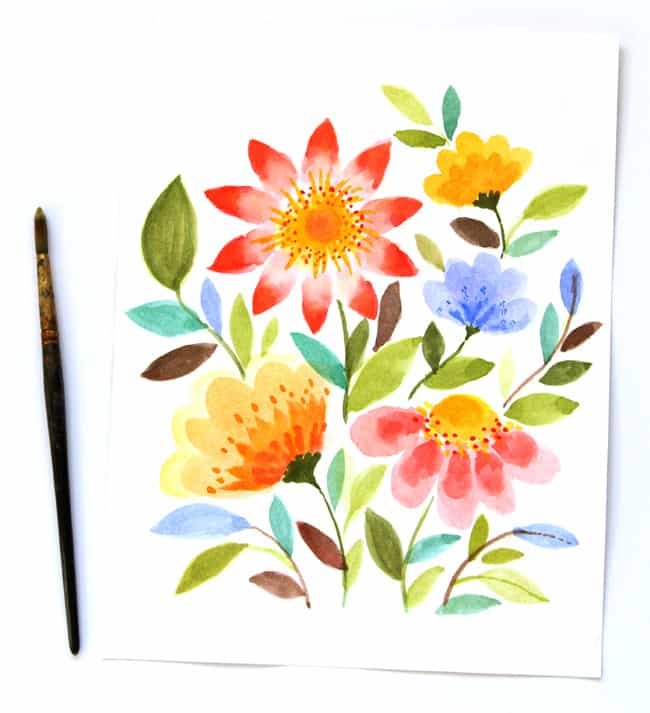 Now a little gift / craft project- make your own sets flower greeting cards with these free printable cards! 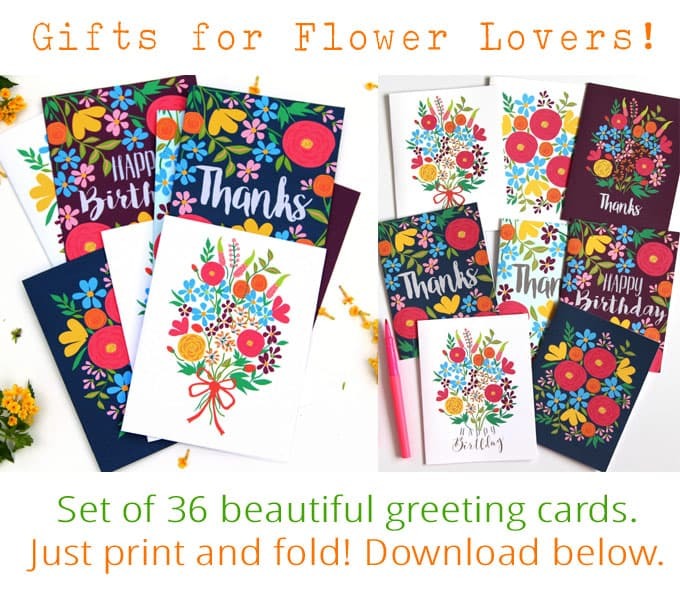 Make your own sets flower greeting cards with free printable cards! 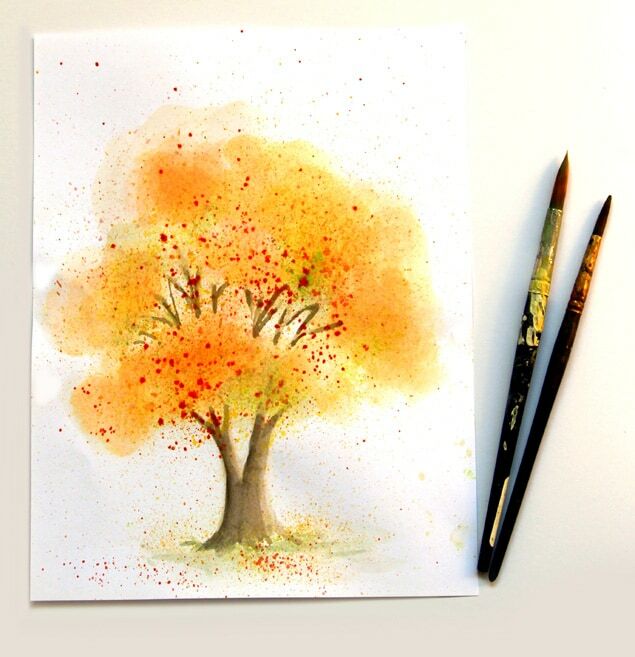 Paint a Watercolor Fall tree in 10 minutes! 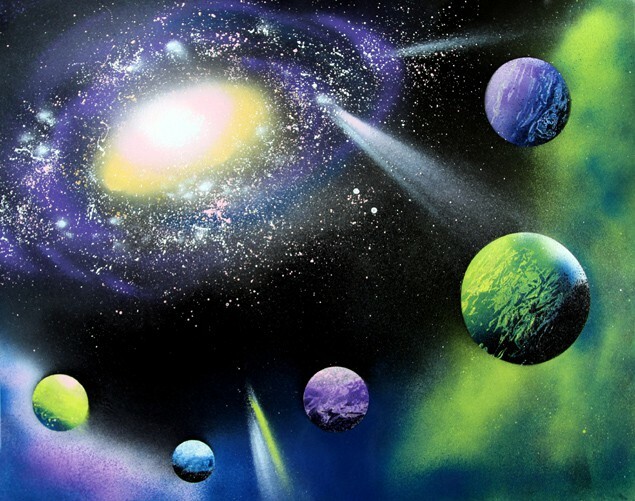 Paint a Galaxy in 30 minutes! Hope you enjoyed today’s little project! My grandson wants to try it! You are amazing. I have wanted to try painting and you are the spark that will get me started. How beautiful! What a great idea! My girls would be super thrilled to do this! 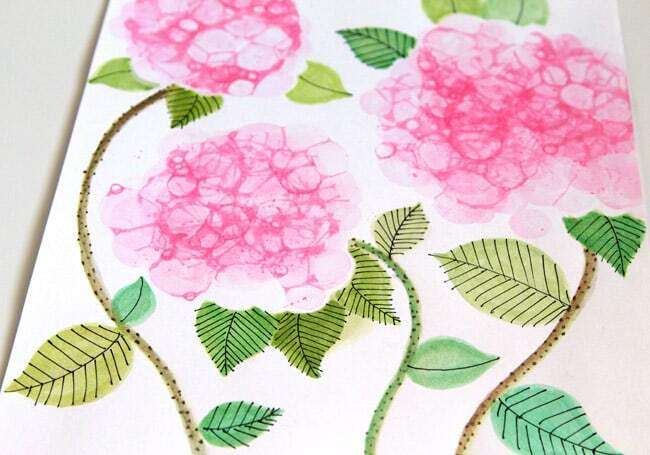 That is such a cool method and the results are gorgeous! 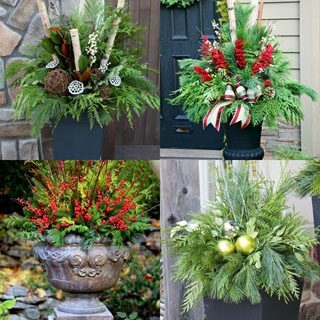 Oh my gosh, I’m totally pinning this – GORGEOUS! 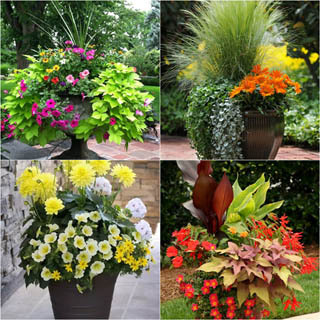 And they actually *look* pretty easy too! 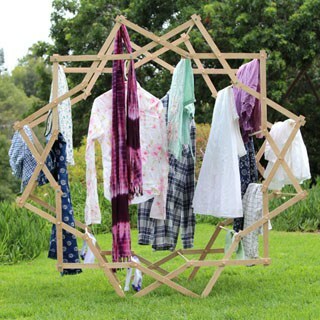 This is so beautiful and looks like a lot of fun to do. OMG this is so cool looking. I love how creative it is, and it is super gorgeous on the outcome. Thanks for sharing this!! Oh my gosh. This is seriously amazing, I am blown away. You always do such amazing things. I wish I had a tenth of your talent. I love how this turned out! You are SO talented! oh wow! these turned out great!! who knew you could do that with bubbles. My son got to do something like at school last year. It looks like fun. These are so pretty! What a fun project. Thanks for sharing! This is SUCH a cute method! I’m not exactly artistically inclined (my students used to make fun of me when I tried to draw stuff on the board back when I was teaching!! 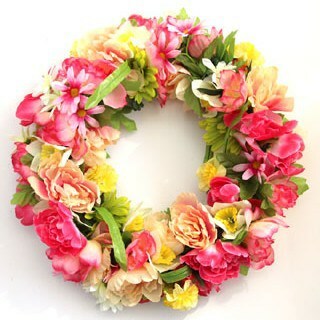 ), but I love arts and craft. Definitely trying this! Ananda, I hope you are ready for company, because I’m totally coming over! 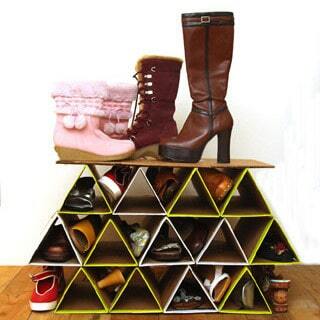 You do the funnest projects – and you even seem to make it do-able for the rest of us! 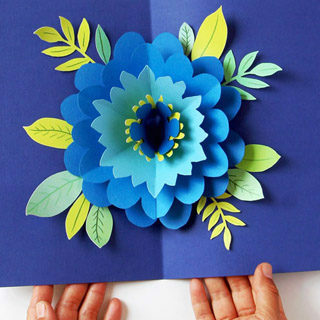 I would never attempt anything like this, but with the tutorial, I just might give it a try. So pretty! This is beautiful! What stunning and creative art! 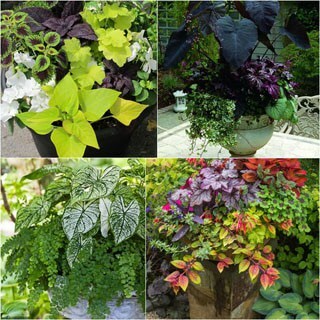 All of these are so pretty!! I really need to have more art around my home! Wow! These look simply incredible! I just tried this out, because it looked so good and nice how you did it. But it didn’t work out for me ;(. I don’t get how to make the bubbles grow big. By me they only stayed small 🙁 and tried it many times. I also don’t get how you put it on a paper? Could you please help me out wiht this? just press the paper gently on top of the bubbles and lift off, that should work! Thank you so much for the tutorial, I’ve been trying to do this for many times now and I failed, my mistake is that I only put a little bit of dish soap. HI. My colors are not coming out nearly as dark as the ones in the picture are. Any suggestions? Thanks! 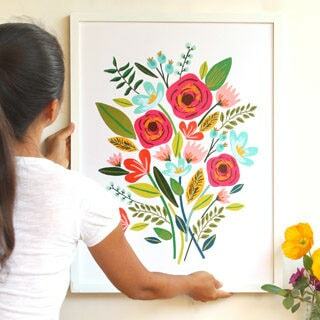 I’ve been looking for an art project to do with my daughter’s 1st grade class, this looks perfect! Do you know of the bubble/paint mixtures can be made in advance? Thanks! Hi! I am thinking about doing this as a 1 day project in my VBS. 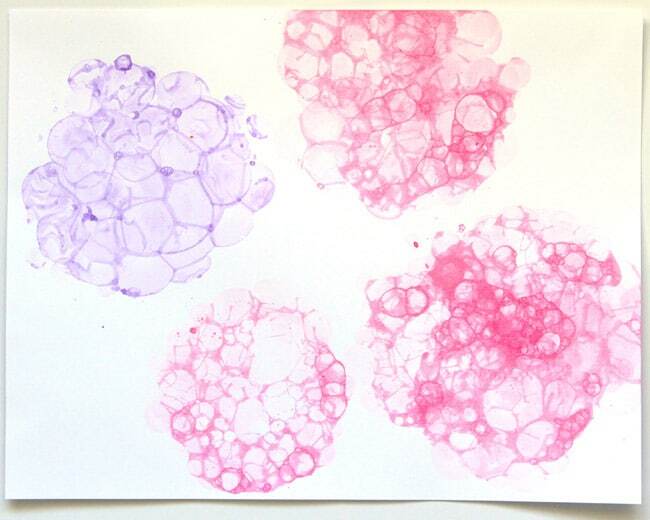 How long does it take for the bubbles to dry on the paper? 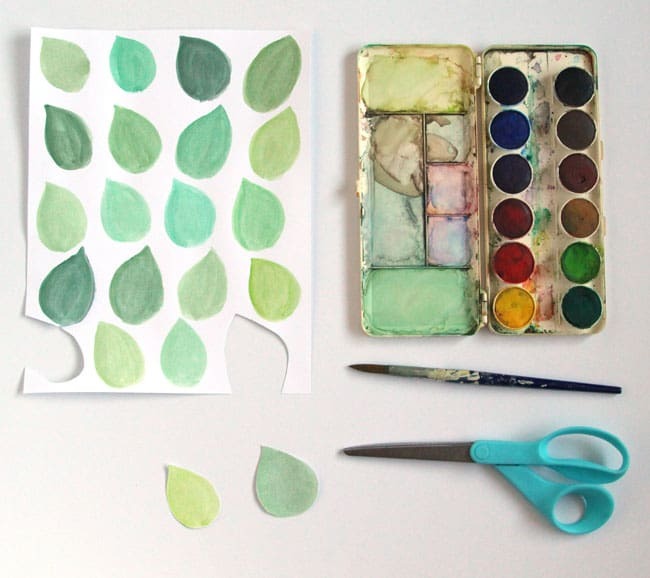 I am planning on painting leaves on white paper before hand and have them cut out the leaves themselves. they dry within an hour 🙂 happy painting! Ok great! This will be on my art program this year! So excited! Thank you! 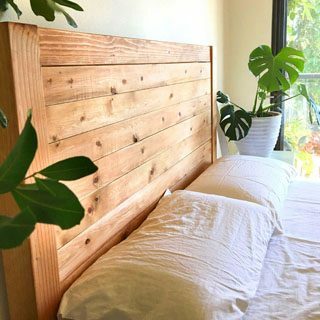 Thanks so much for a completely beautiful and unique DIY! I can’t wait to have a successful batch! hi jessica, i use trader joes lavender dish soap =) maybe try a little more soap to water ratio? Thank you for sharing! I’m using the bubble art with my Pre-k4 class for Art in the Park( an annual ” Muffins with Mom event”. The bubble painting looks like so much fun!! 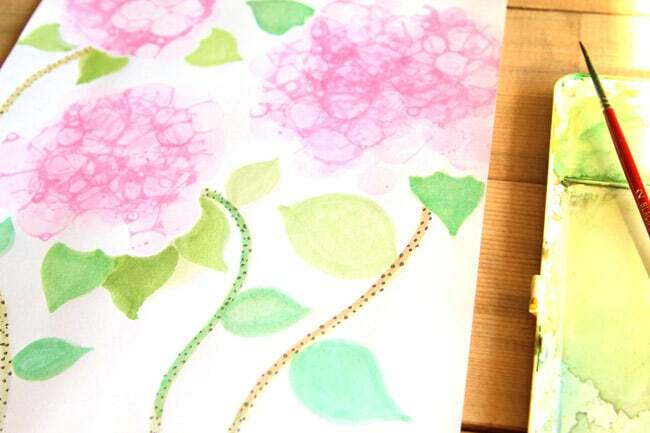 As well as the fall tree with water colors♡! Is there a video perhaps, of you showing us how? Did I scroll right by it? I’m excited to try but unfortunately I’m more of a visual type of person and a video would be wonderful??????? ?,, if not that’s okay I will still give it a try w mu songs who love to paint too????????. 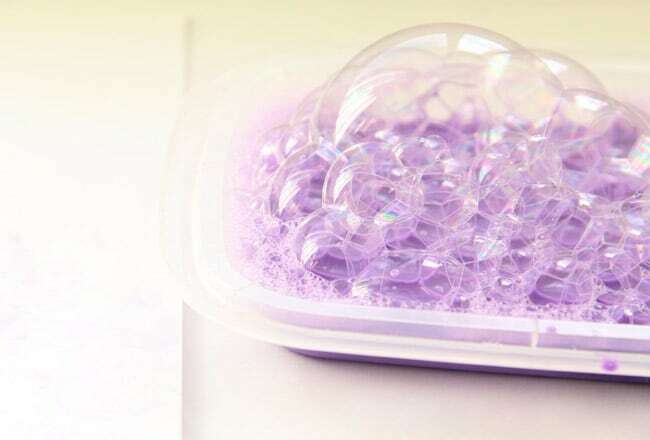 This bubble DIY tutorial is awesome. You read my mind. Thanks for sharing this.